In the second episode of Youth Culture Killed My Dog, Roy Rogers, Tyler Oyler, and Jeff Kusterbeck discuss the latest news and reviews in American pop-culture – comics, movies, and television. We discuss the covers of Empire magazine released for X-Men: Days of Future Past, the recently announced Crusader Kings 2 expansion, Black Widow #1 by Phil Noto and Nathan Edmondson, the Game of Thrones teaser special, the House of Cards season two trailer, and the first two episodes of Sherlock. We also somehow come around to Doogie Howser, M.D., Murphy Brown, and Frozen v. Wreck-it-Ralph. Detailed show-notes are available below the fold. We welcome comments, questions, and feedback there or by email or at yckmdpodcast@gmail.com. You can also subscribe, review, or comment on this podcast on iTunes. 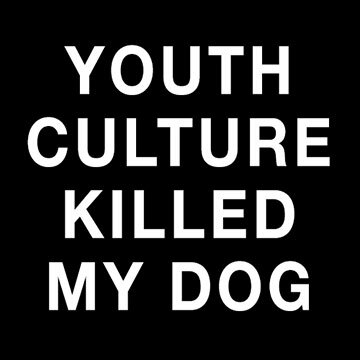 Thank you for checking out Youth Culture Killed My Dog and keep listening!